Editors of Consumer Guide® Automotive have granted the 2017 Toyota Yaris iA, Prius and Highlander Best Buy Awards. 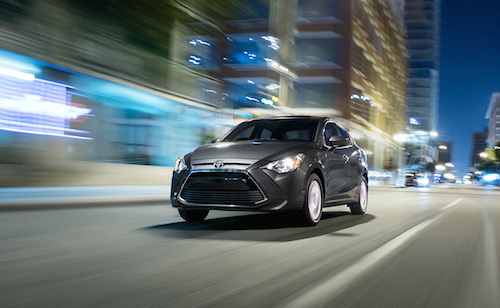 The new Yaris iA was awarded the best Subcompact Car title, the Prius was named best Compact Car and the Highlander earned the Midsize Crossover/SUV best buy award. The Consumer Guide Automotive Awards were created to help consumers select the best vehicle for their needs. Every year over 150 new vehicles are test driven and measured on multiple factors. Based on objective ratings and dollar value compared to other vehicles in the same class, Best Buy award winners are chosen. The Toyota Yaris iA is a 4-door subcompact sedan that originally debuted as the 2016 Scion iA. With the discontinuation of the Scion models for 2017, this new model is being absorbed into the Toyota lineup. 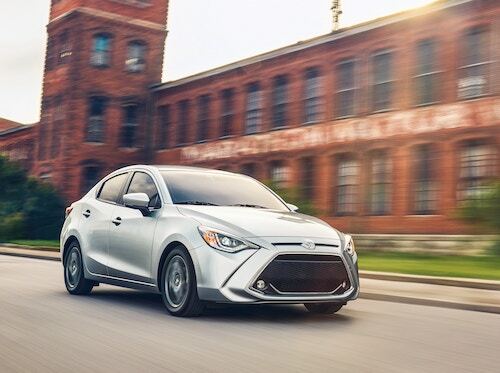 It has won the Best Buy title for the Subcompact Car category with high marks for fuel economy, driving dynamics and standard equipment not found on other models in the same class. This new model is equipped with rearview camera, cruise control, keyless entry, automatic climate control and a 7-inch multimedia touchscreen with voice recognition. We invite you to come test drive these award winning vehicles at our Toyota Dealershipnear Palm Springs, CA. Our new Toyota inventory includes a selection of new 2017 Toyota Yaris iA, Prius and Highlander models to choose from.